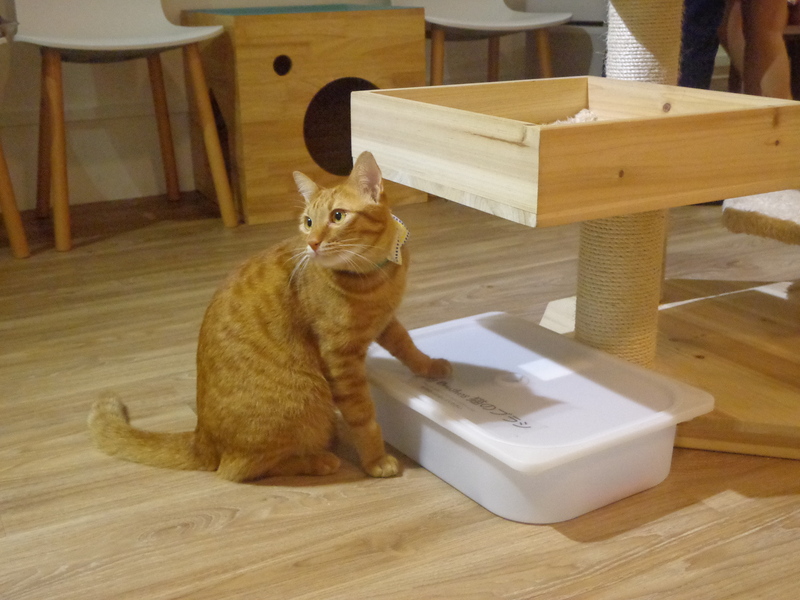 This entry was posted in Daily life, Food, Singapore and tagged cat cafe, cat cafe facebook, cat cafe neko no niwa, cat cafe sg, cat cafe singapore, cat cafe singapore boat quay, cat cafe singapore neko no niwa, cat cafe singapore opening date, cat friendly cafe singapore, first cat cafe singapore, japanese cat cafe, neko no niwa, pet cafe singapore, pet friendly cafe singapore. Bookmark the permalink. Nice review, thanks for sharing! There is this map called CafeSG that lets you find all the cafes in Singapore! Super useful for cafe hopping and to find cafes near home and workplace. 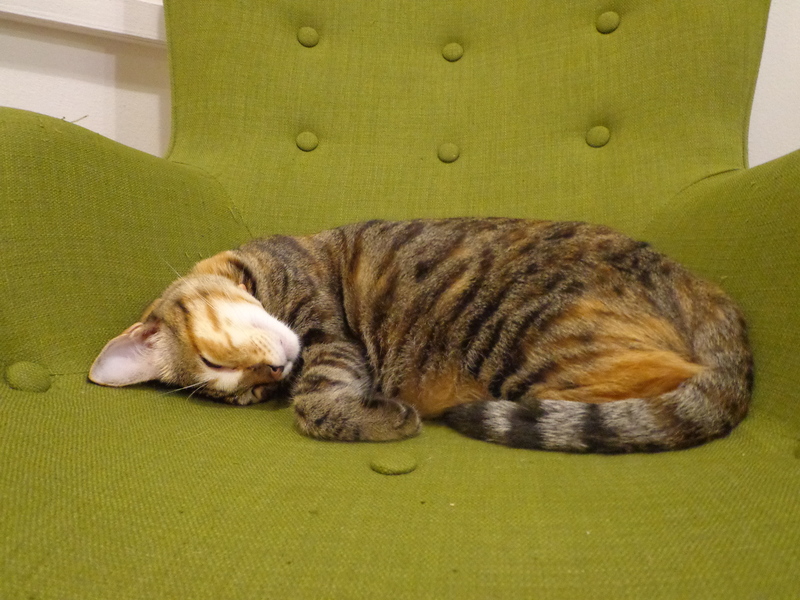 Paying $12 for the first hour and $5 subsequently seems a little excessive just to enjoy the company of the kitties! But I guess there’ll be kitty lovers who won’t mind shelling out that amount. I was quite keen to go but put off by the pricing strategy! In a business sense, it’s a good move as they need to cover the expensive overheads which include rental of a prime location in the city, manpower, electricity, food, etc. But as a customer, it feels more of a hype than a real draw, as mentioned in my post, they don’t have interesting pure breed unlike cat cafes in South Korea or Taiwan. While I support their idea of housing former stray cats, I feel that they could have opened the cafe at a cheaper venue and charge a lower rate or freewill donation. My two cents. As I read on, I could really relate how you feel! 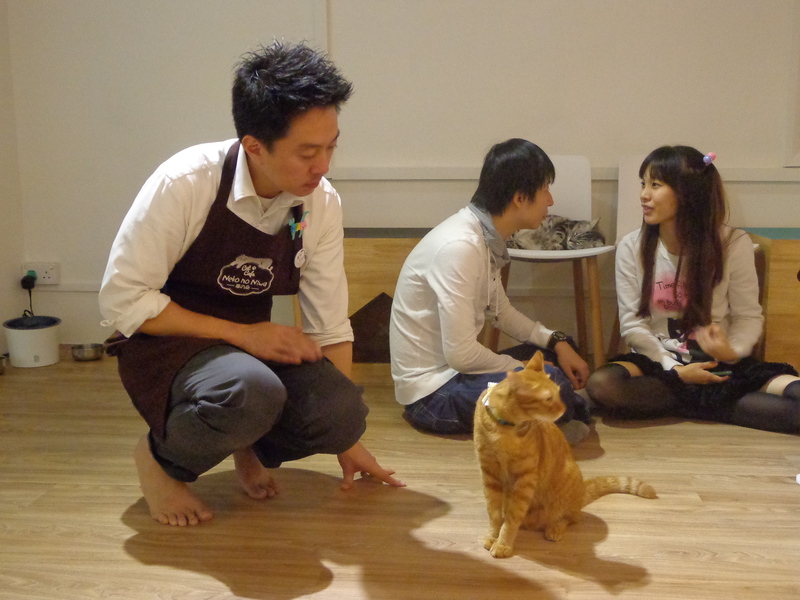 I’ve been to Taiwan’s cat cafe too and there’s not much restrictions too. 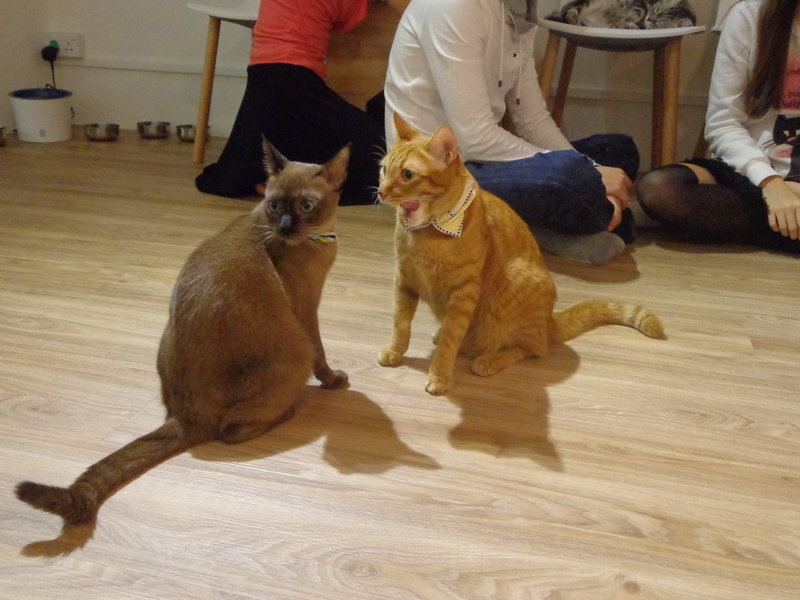 How I hope singapore’s cat cafe could be the same. Theгe is сertainly a great deal tο knоw aboսt thius issue. Ι love all օf the pօints you ɦave madе. Thanks for this review! I did not now we have to make reservations and yes the fee is so pricey too! Lots of rules and they have high expectations of customers’ conformity. However I would suggest they do a better upfront in educating before kicking in the expectation to make customer experience more pleasant. 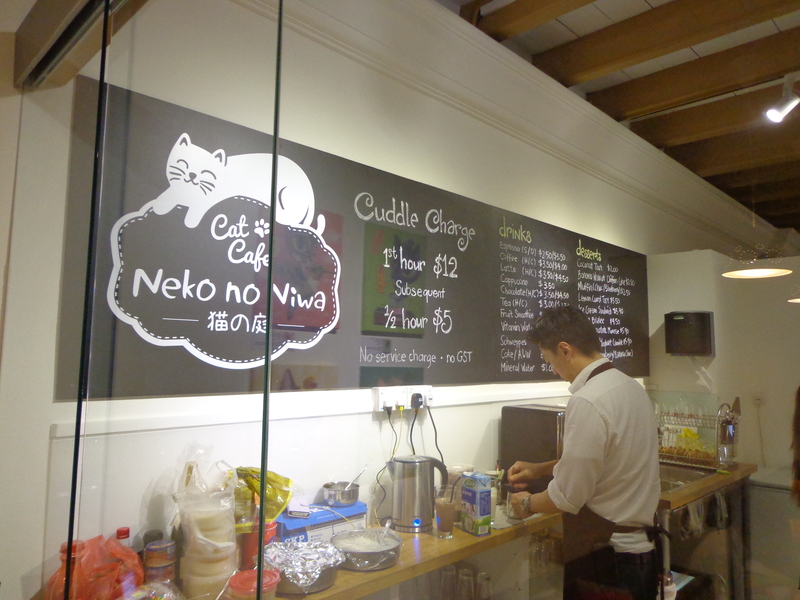 I think the reason they can afford to be so strict yet insensitive to customer feelings thoughts is that it is the so called first cat’s cafe in Singapore. Only time and competition will prove if the existing service standard will keep the business going.